The Theatre program at TAPA is designed to teach, train and inspire youth with the history, theory and practice of the art of play. 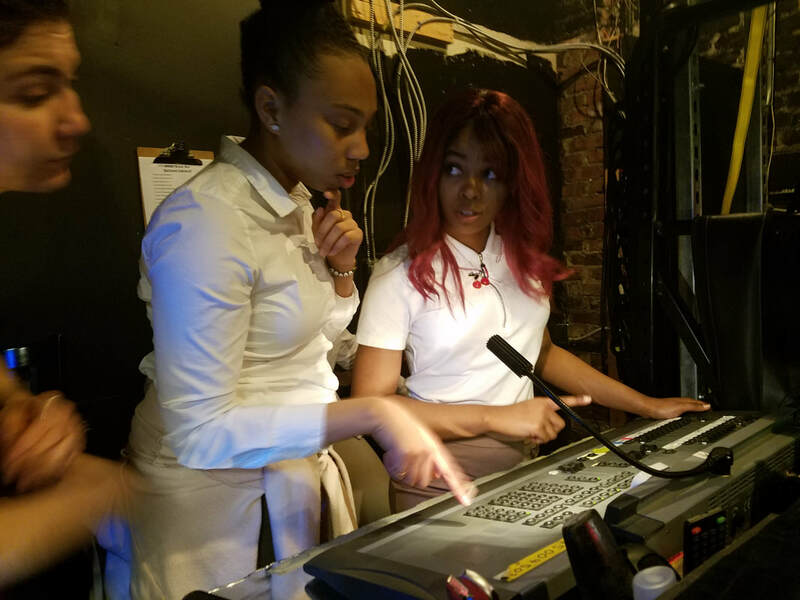 The program teaches both theatrical education and real world application of the art and pushes the students to use theatre as an outlet to express themselves and gain skills, professionalism and confidence. Coursework begins with many early forms of theatre as well the core foundations of acting. Students move on to covering areas such as Greek Theatre, Commedia Dell'arte, Shakespeare, Musicals, International Theatre, Experimental Theatre, Melodrama, Comedy, Farce, Improv, Stage Combat, etc. We also have a Technical Theatre curriculum that includes coursework in stagecraft, lighting, sewing, puppetry, conceptual design and stage management. In addition to this, the department puts on several productions a year and competes in performance competitions as well. The culmination of all of the subjects and experiences is each student then writes, directs and produces their own short play during their Senior Year. All of this work is covered in a rigorous curriculum that includes arts integration with their core classes while also adhering to the National Core Arts Standards. Our students are held to a high standard and have achieved many accolades and experiences. 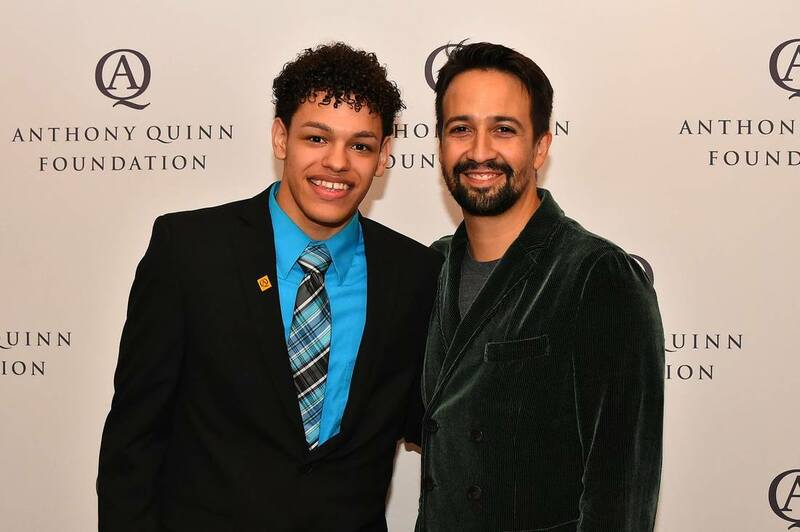 Students have won multiple Shakespeare competitions, worked directly with many local theaters and one of our students even performed for Lin-Manuel Miranda. This department is only beginning to scratch the surface of what our students will accomplish and we look forward to education, inspiring and assisting in our students path of success. Daniel Lee White is an award winning director and actor with over 20 years of experience, including his feature film Cost of the Living, numerous plays, short films, commercials, and industrials. He holds his Bachelors of the Arts from Franklin Pierce University. 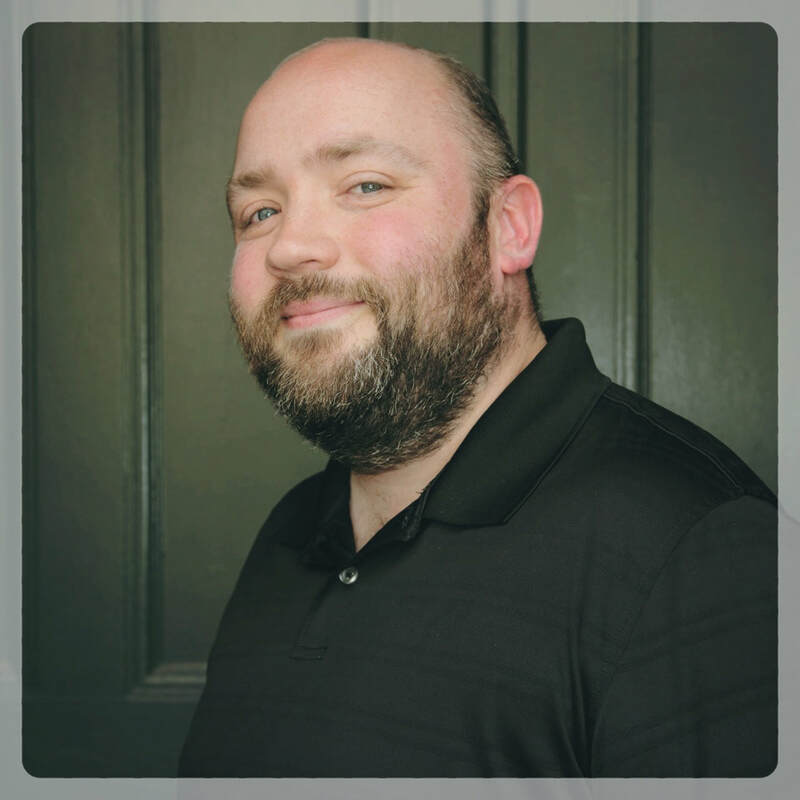 He is currently the Theatre Artist in Residence at the Trinity Academy for the Performing Arts and a producer and performer at Bring Your Own Improv—an audience-participation improv comedy show. He also regularly directs performances at the Newport Playhouse. He lives in Rhode Island with his fabulous and supportive wife Kerri and their adorable dog Captain Jack Harkness. Rhode Island born and raised, Ms. Nadeau discovered her passion for theater and all of its associated forms while in attendance at the University of Rhode Island. Upon completion of her bachelor’s degree of Fine Arts in Theater Studies, she freelanced as a local thespian around the state working with a multitude of theater companies in a variety of production roles ranging from actor to stage manager. Among her accomplishments are instructing technical theater courses at URI, running summer theater camps and directing a production of Our Town in her home state. Along her journey she has worked with several companies including Academy Players, Courthouse Center for the Arts and the Newport Playhouse. She was also a resident stage manager and properties designer at 2nd Story Theater in Warren, Rhode Island. She is now excited to be the adjunct theater artist in residence at Trinity Academy for the Performing Arts.